Anne-Sophie Mutter is committed to supporting young, talented violin, viola, cello and contrabass soloists worldwide. 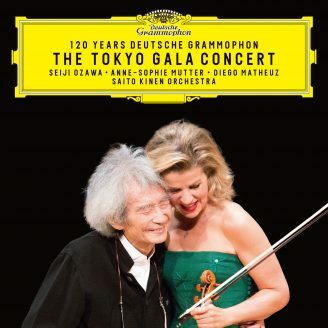 For this purpose she established the “Freundeskreis der Anne-Sophie Mutter Stiftung e.V.” [Friends of the Anne-Sophie Mutter Foundation] in 1997. The foundation of the same name with its head office in Munich could be established in 2008. These institutions provide scholarship recipients with assistance according to their individual needs. Help with the arrangement and financing of necessary travel to auditions for conductors and agents, concerts etc. Procurement or awarding of stipends for music academies, conservatories, master courses etc.